The International Education and Partnerships (IEP) directorate supports the Durban University of Technology (DUT) in its drive towards becoming a globally positioned University of Technology. IEP encourages internationalisation by highlighting activities in our departments to international and potential partners, viz. universities, industry, embassies, consulates, Government departments and international agencies, and through this, to promote the image of the institution as a reputable, leading University of Technology in Africa within a dynamic global context. To work with academic departments to identify suitable international partners that will promote teaching innovation, learning and research. Airport Services for arriving international students. Help with the renewal of Study permits and Visas. Facilitate the provision of Medical Aid to International Students. Recruiting of International students in the South African Development Community region as well as globally. Attend to International Students matters throughout the year. Assist Refugee students with their special needs. 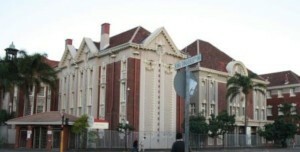 The Durban University of Technology can be found in Durban and Pietermaritzburg in the province of Kwa-Zulu Natal. Durban is located at the southern tip of the African continent. Pietermaritzburg is the capital of Kwa-Zulu Natal and is 90 kilometres inland from Durban. 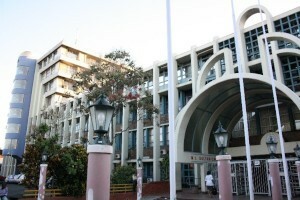 The Durban University of Technology is a vibrant University which provides quality education. International students registering at our university will receive a worldclass qualification within a student centred environment. 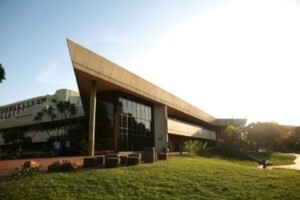 The Durban University of Technology is a vibrant multi-campus tertiary level university at the cutting edge of higher education, technological training and research. It is committed to turning out highly skilled graduates who are equipped to meet the demands of the workplace and special needs of a changing society. A period compulsory work-integrated learning for undergraduate students provides working experience during the course of students’ studies. Graduates are ready to make an active contribution in their chosen fields. The Durban University of Technology offers a variety of full-time and part-time programmes leading to tertiary qualifications. These range from National Certificates (one year of full-time study) to National Higher Certificates (two years of full-time study) to National Diplomas (three years of full-time study), to Bachelor’s degrees (3 or 4 years of full-time study), Masters and Doctoral degrees. 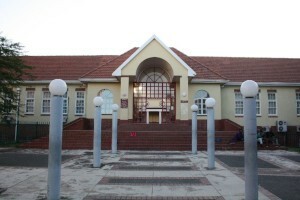 Pietermaritzburg: Indumiso Campus and Riverside Campus. 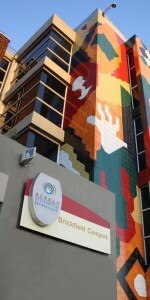 Advanced equipment, modern technology, library services, student residences, career-guidance counselling, financial aid, computer-aided learning centres, health services, sports facilities and social clubs serve the main campuses. All campuses are accessible by public transport and provide a friendly environment in which to study.